We now have a new online rental request system. Please visit the rental request form for instructions and to submit your request. This completed Clubhouse Use Checklist must be signed and emailed to clubhouse@allinonemgmt.com and clubhouse key returned to the lockbox before your deposit check can be cleared for shredding. 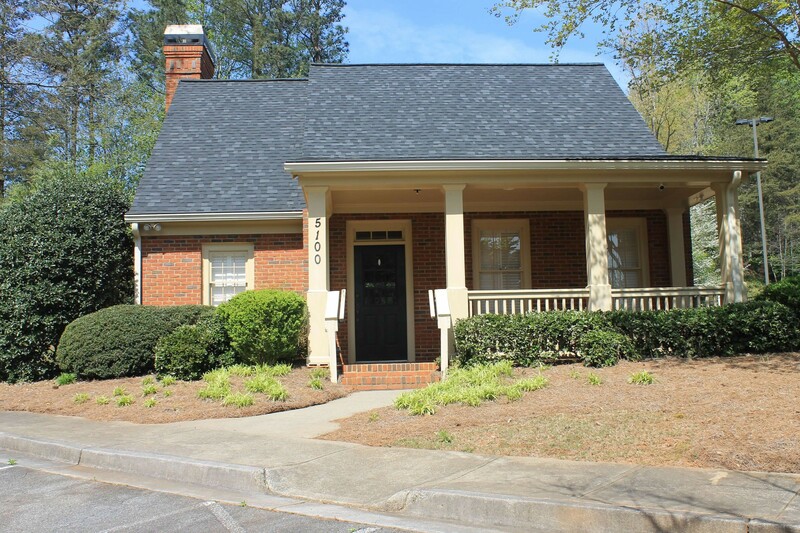 The clubhouse rental agreement must be completed and returned with the clubhouse rental fee check and cleaning and damage deposit check at least 2 weeks prior to your use. 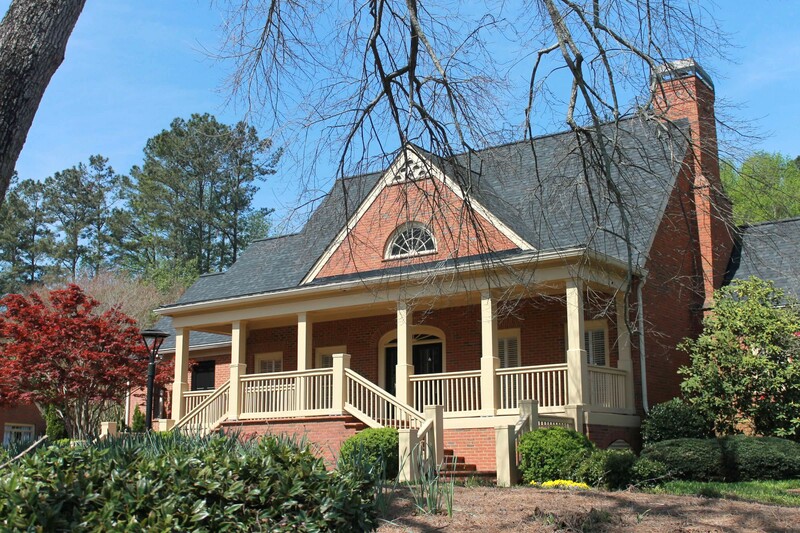 Camden Pointe has two clubhouses available for rent for our homeowners. 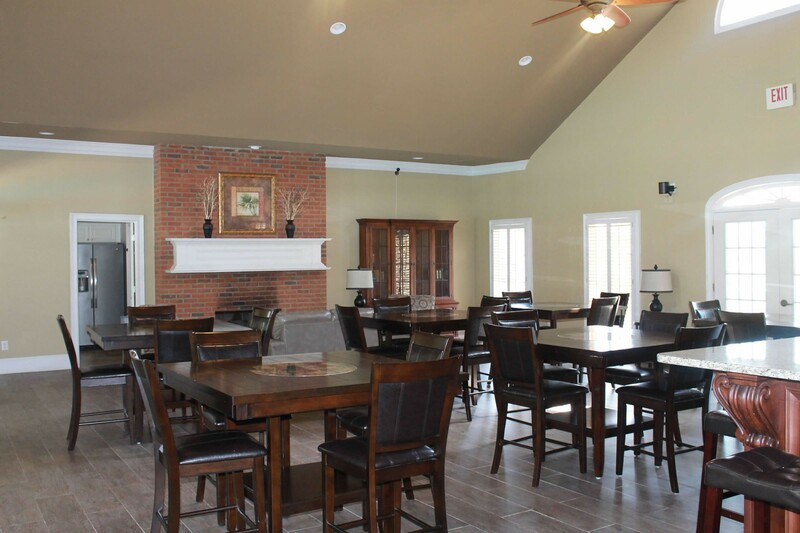 The large clubhouse can accommodate 100 people in the spacious main room. 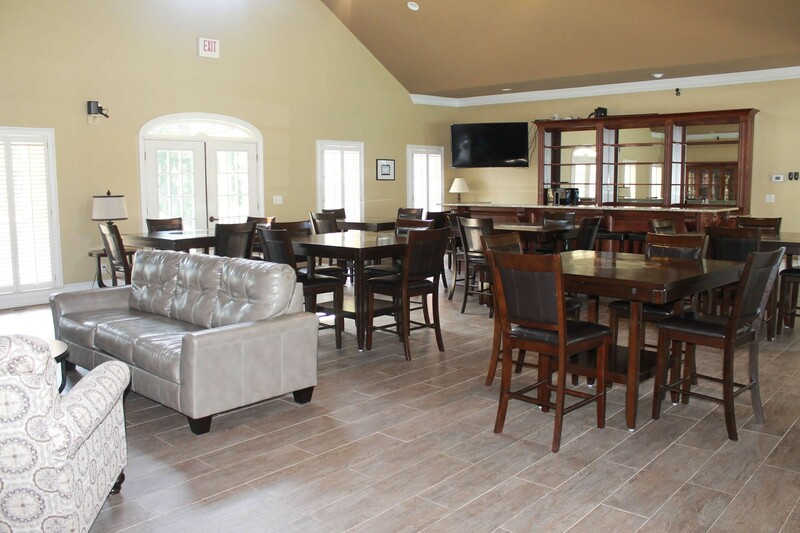 The clubhouse has a full kitchen, six tables with four chairs each and a sitting area. The clubhouse also has a tv and a Sonos sound system. The large clubhouse offers easy access to the pool. The large clubhouse is available for rental to homeowners in good standing for $200 per day/evening and a $200 damage/cleaning deposit. The small Clubhouse easily holds 25 people and is excellent for birthdays, showers and other cozy gatherings. The small kitchen includes a small refrigerator. The small clubhouse is available for rental to homeowners in good standing for $125 per day/evening and a $150 damage/cleaning deposit. *No overnight reservations will be honored. Residents and their guests must vacate the clubhouse by 12AM (midnight) on the day of their rental if they reserve it for the night.